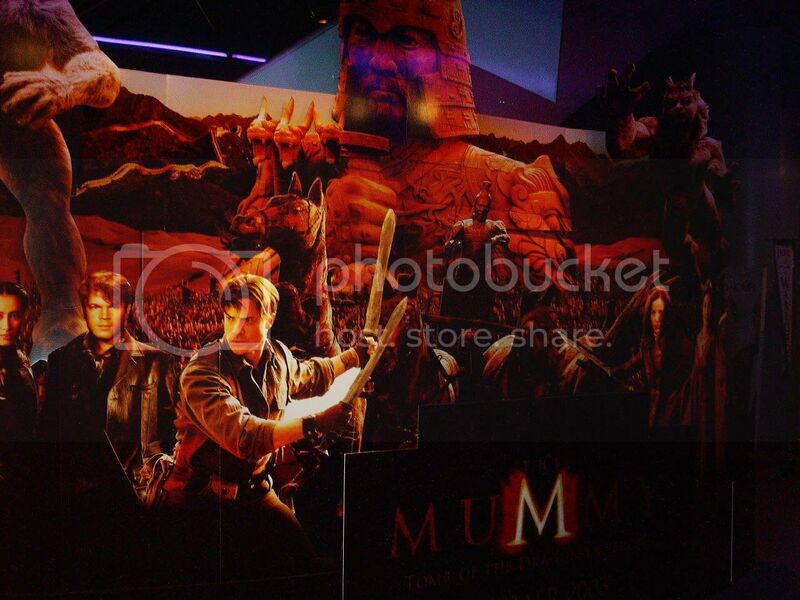 Went to FHM signing last Saturday (will be posting the pics soon) and since the event is done in Robinsons Galleria Movie World, we got the chance to take a first glimpse of the Movie Standee of the Mummy: Tomb of the Dragon Emperor. The Wall-E Box Replica is still there and cute as ever. To check the photos, go here.